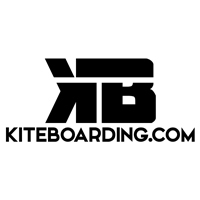 Kiteboarding.com T-shirts are 100% Cotton and feature sweet kiteboarding-inspired graphics. Everyone has some old ratty t-shirts that they need to replace. 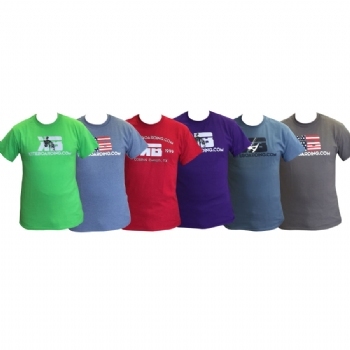 Now you can actually get some inexpensive shirts that look good. Ship time for these t-shirts is only 2 to 3 days in the Continental US. Not only are the shirts a great design, quality and fit, the 3 shirt pack is a great deal. And to top all that off, the guys at kiteboarding.com shipped it very fast. these shirts are awesome, they are by far the most comfortable and well fitting shirts . i love this deal, i have purchsed this deal 5 times, and I keep some shirts and give out the rest as gifts. I like there fit, plus they are a nice quality shirt. Good value. Excellent customer service. Will enjoy wearing them. Thanks. 3 shirts for only 25 bucks, what a deal. Have any more styles? I'd buy another set. These shirts are well made and very comfy. It is also an awesome deal at 3 for $25. Actually thinking of ordering another set!